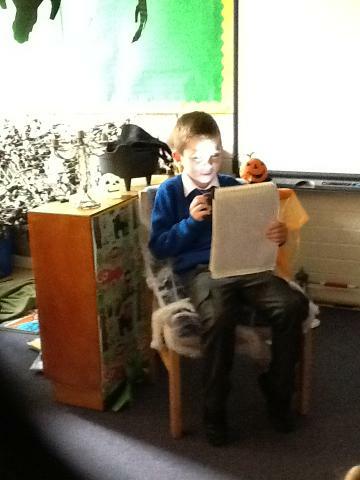 Do you like listening to scary stories? 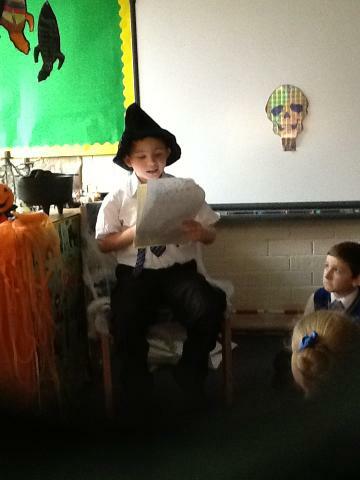 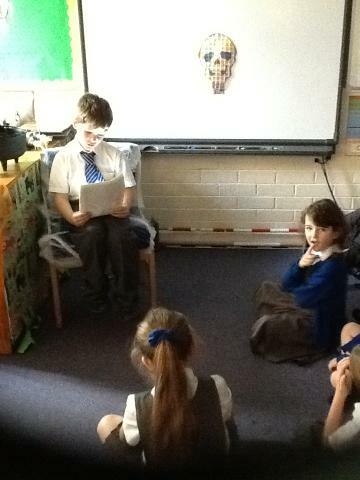 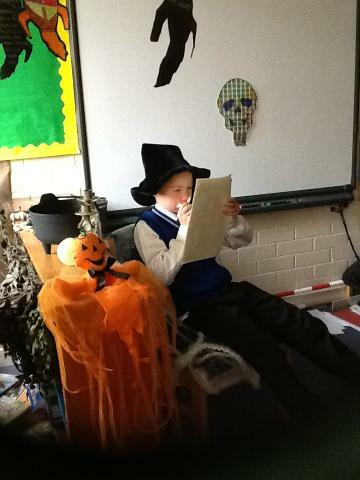 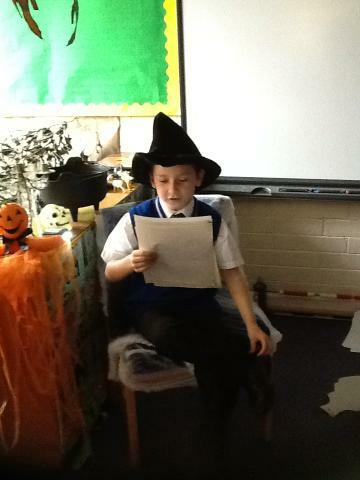 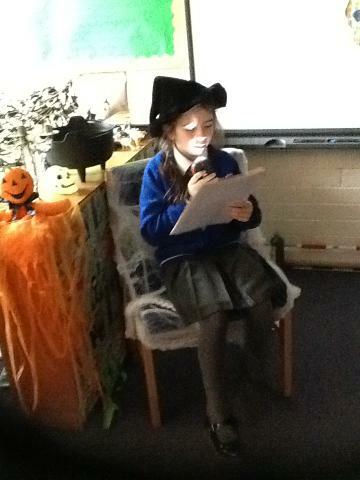 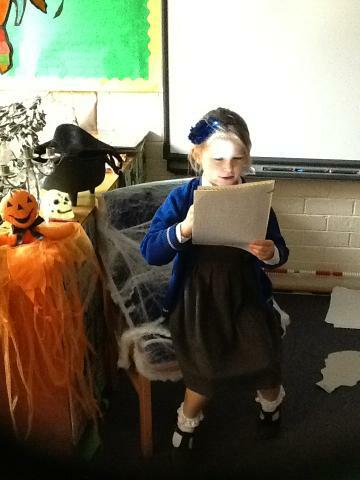 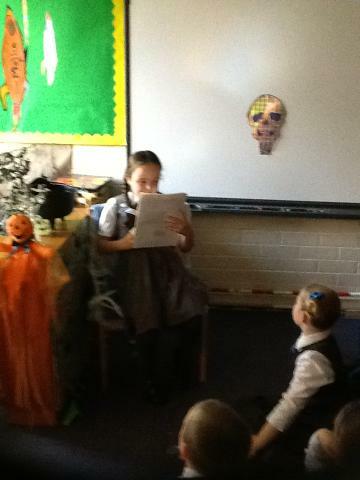 We planned and drafted stories about a very spooky house. 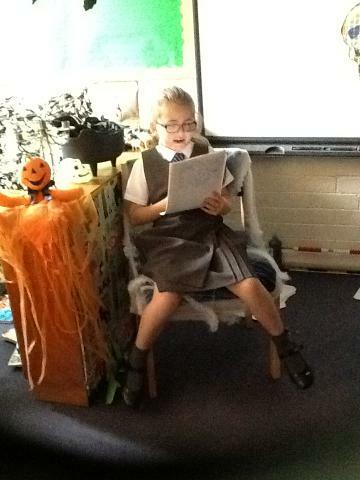 Next we read and edited them and made corrections and alterations to improve our work. 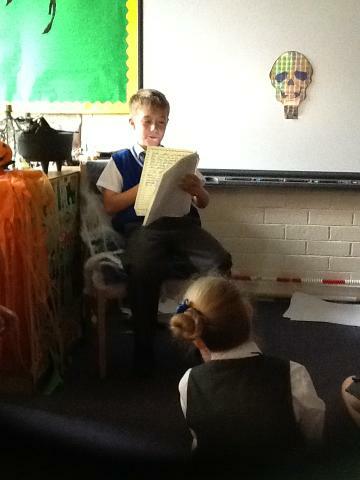 Finally we re-drafted them and took turns to read them aloud to the class. 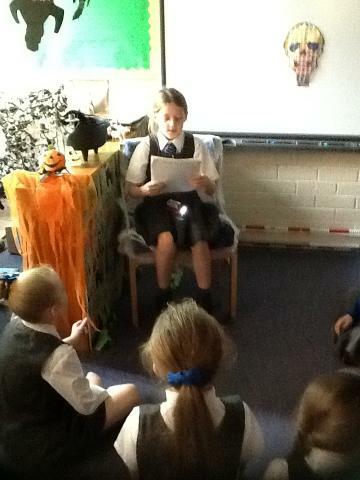 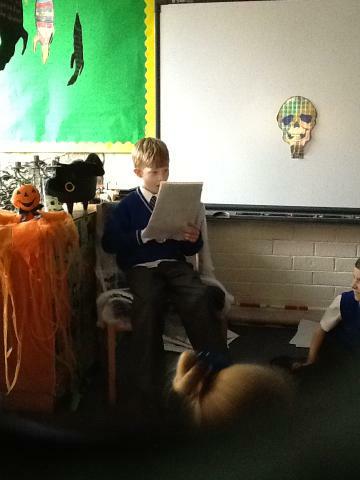 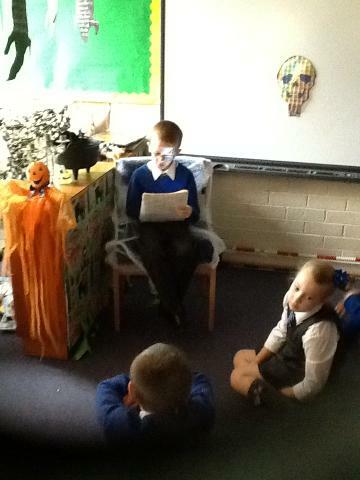 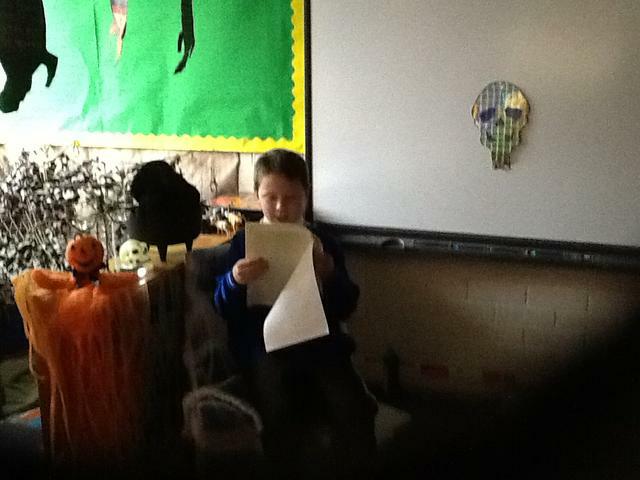 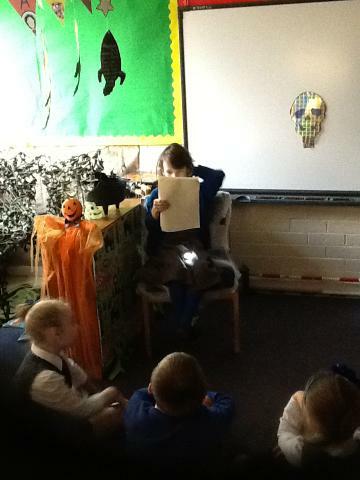 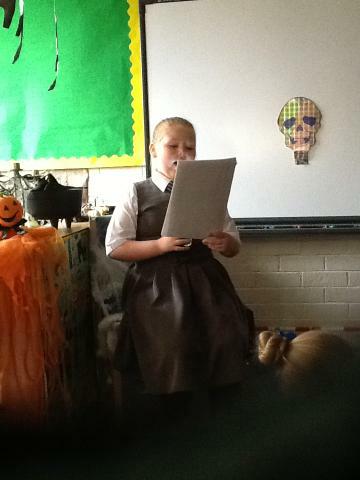 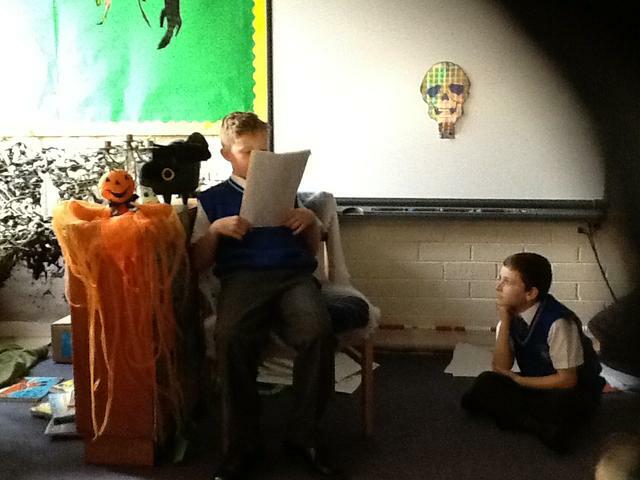 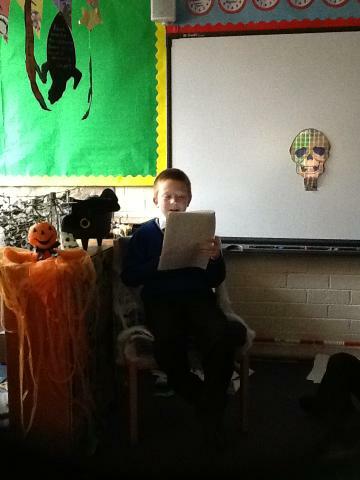 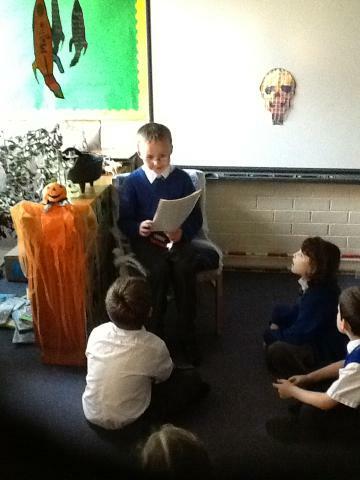 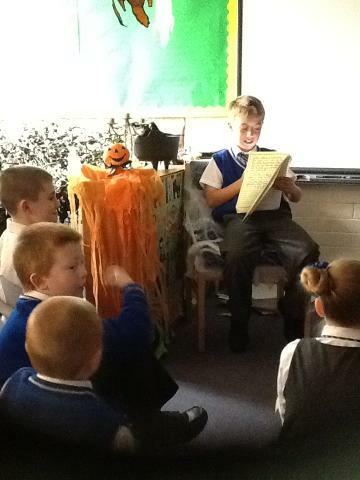 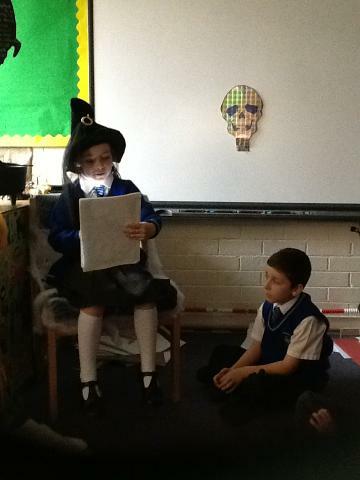 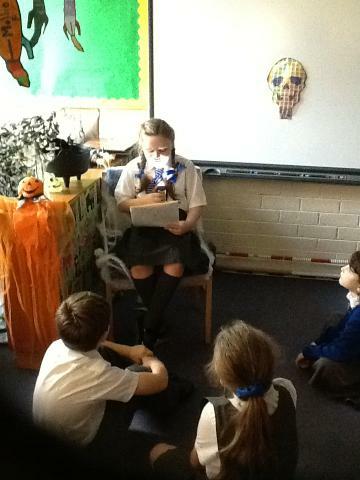 We used spooky props to create an atmosphere and used intonation and tone in our voices for a scary effect.